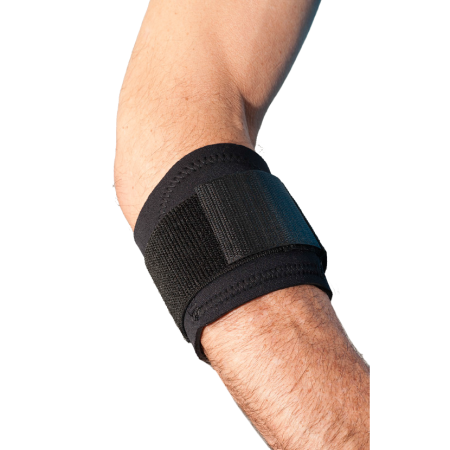 Telescoping Elbow – Breg, Inc. 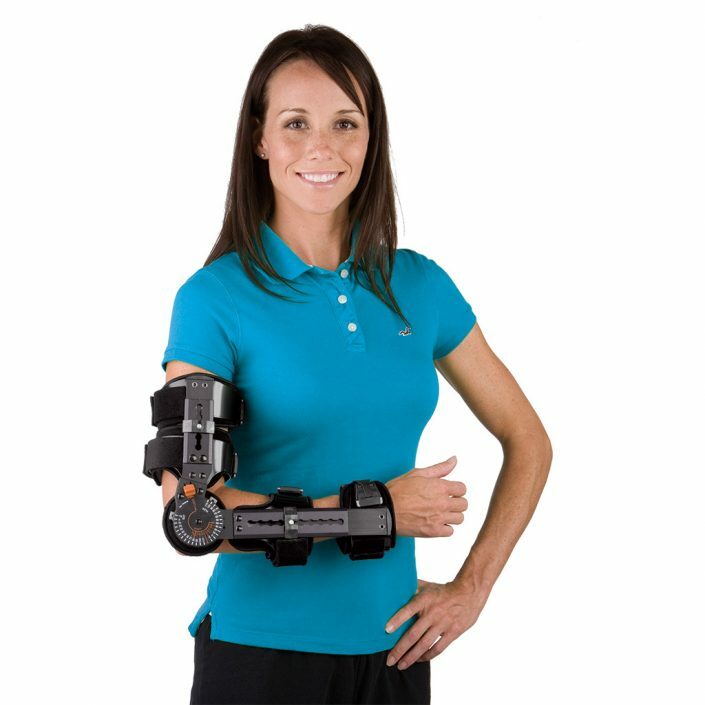 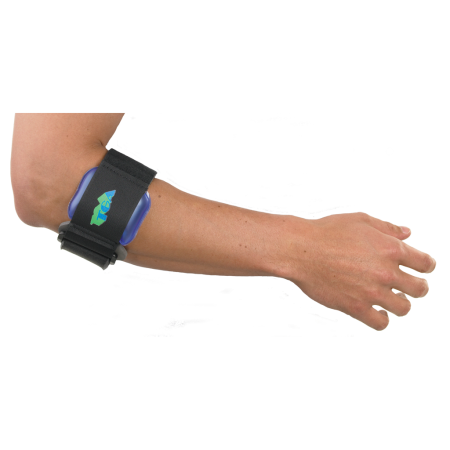 The Telescoping Elbow's design meets all of your orthopedic elbow needs. 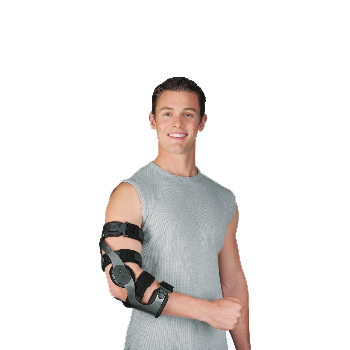 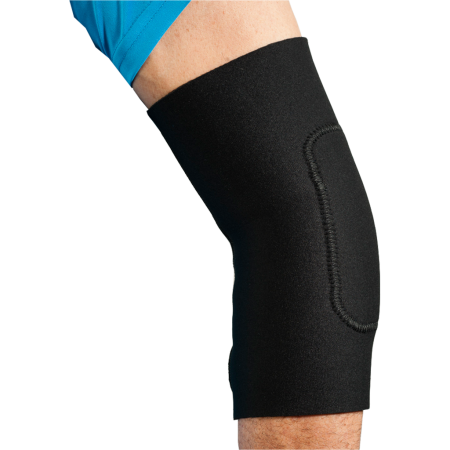 The unique design reduces brace migration and maintains proper positioning, creating a comfortable environment to facilitate healing.